LiveU cellular technology and IP LRT bonding algorithms have played a key role in delivering broadcast footage in the wake of Hurricane Harvey. Numerous broadcasters have been making use of LiveU packs to cover the hurricane. The portability and lower power requirements are key in covering an event such as Harvey, when power supplies can be hard to come by and the every-changing nature of the story and weather requires moving from spot to spot with little to no notice. Fox Business Network’s reporter Jeff Flock told Poynter that him that his LiveU Pack allows him to “move around and see what’s really going on and transmit that in real-time,” compared to the days when a satellite truck would have been required. Such traditional broadcasting technology is not only difficult to maneuvering in challenging environments such as a storm, but with wind guests hitting 100 mph or higher, it is dangerous or impractical to raise a microwave mast or satellite dish. “Now, there’s greater flexibility among journalists. The TV folks can move around Houston and report in ways they couldn’t once upon a time in similar conditions,” Flock told Poynter. “I arrived in Corpus Christi last Thursday, worked there until Sunday mid-morning. I was then sent to Houston to cover the flooding. First stop was the George R. Brown Convention Center where an evacuation shelter was set up. 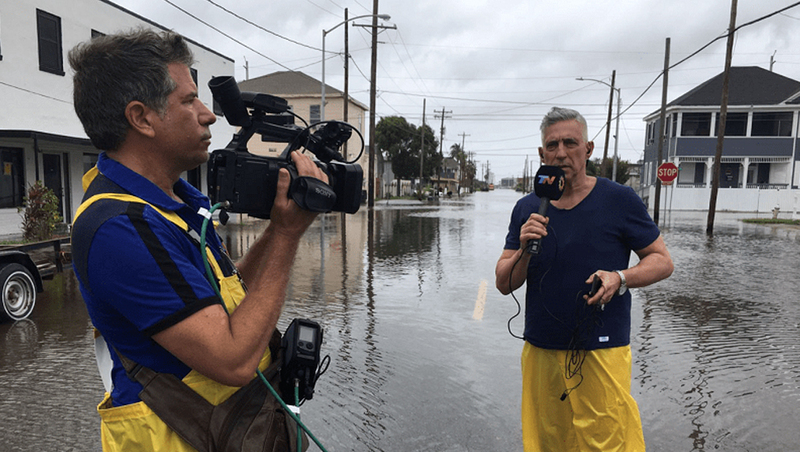 I captured the first images for NBC at that shelter, using the LiveU LU500 to feed video and put up a live shot from inside…” Guy Morton, a freelance videographer for NBC and MSNBC told LiveU’s blog. 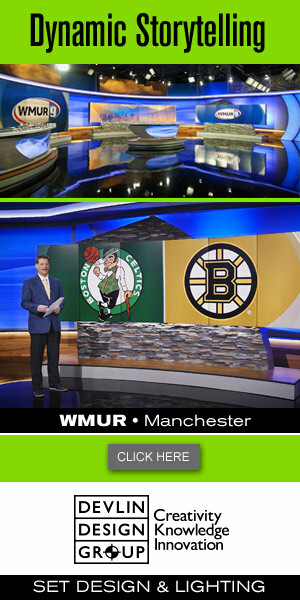 LiveU offers a wide range of 3G and 4G bonded uplink products, as well as LiveU Central, enabling control rooms to manage multiple incoming video feeds and content from units operating in different locations.